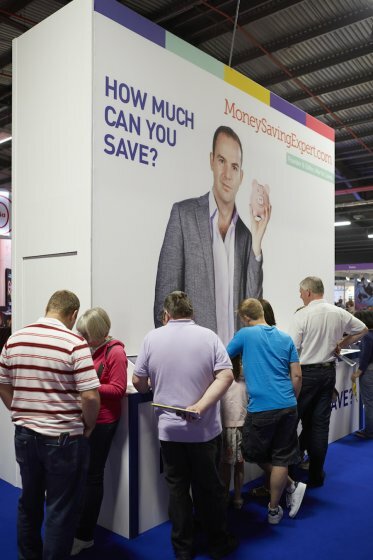 Lifestyle: Ideal Home Show Plus Win x2 Tickets! It’s possibly because I’m in the process of doing up and decorating my new house, but lately I have become slightly home-obsessed. And by that, I mean constantly losing hours of my day to Pinterest, pinning interior inspirations all over the place. And as for internet shopping… well put it this way…IKEA, Next and Laura Ashley will definitely have seen a sudden surge with their website hits over the past month! With this in mind, there couldn’t be a better time for the Ideal Home Show to return back to Manchester this year. 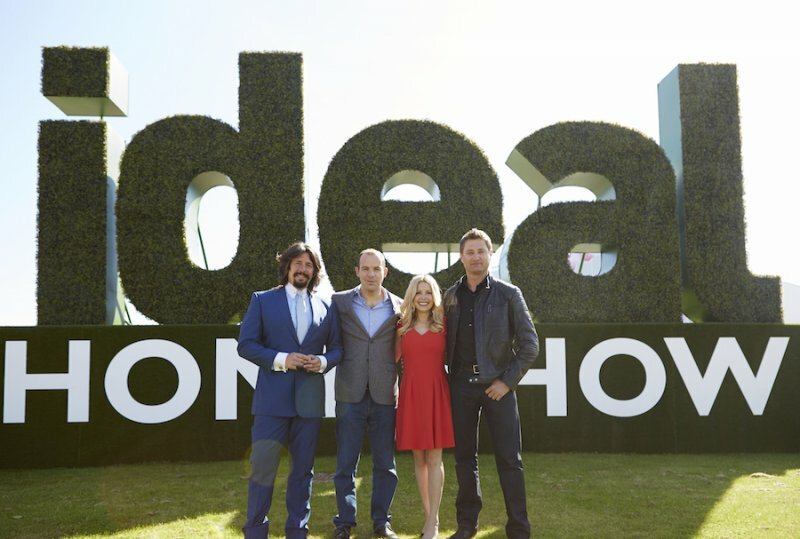 Following a hugely successful launch in 2014, the Ideal Home Show is back for 2015, taking over Event City for 4 whole days filled with top brands, industry experts and hundreds of ideas for the home. Obviously, it’s completely up my street as I’m decorating and renovating my new home, but even if your not in the same situation and just have a general love for home inspirations, interiors and decor, it’s one of the loveliest days out. From home projects, adding those finishing touches to your house, getting some unique inspirations or just to explore a large scale lifestyle shopping experience, the Ideal Home Show sponsored by Express Bi-folding Doors is an ideal day out for the whole family from Thursday 4th – Sunday 7th June 2015. 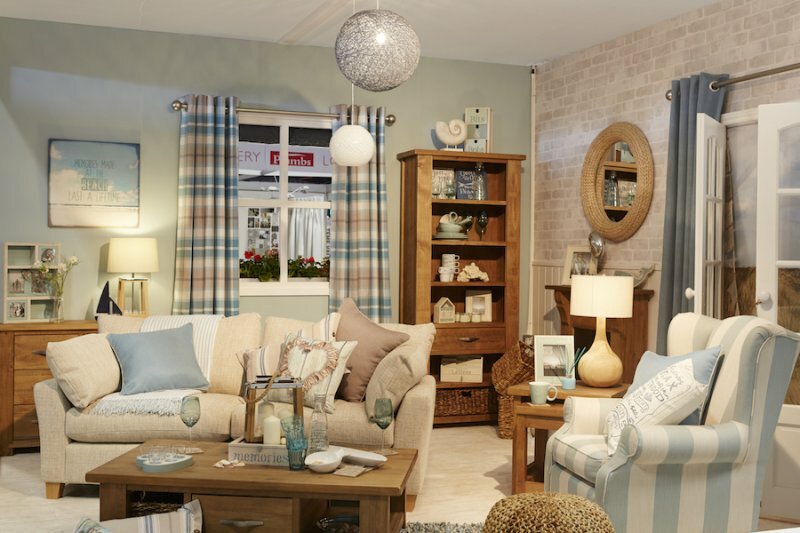 With over 300 exhibitors across seven dedicated show areas, catering to every need and taste, this is the place to go to get all those home ideas. 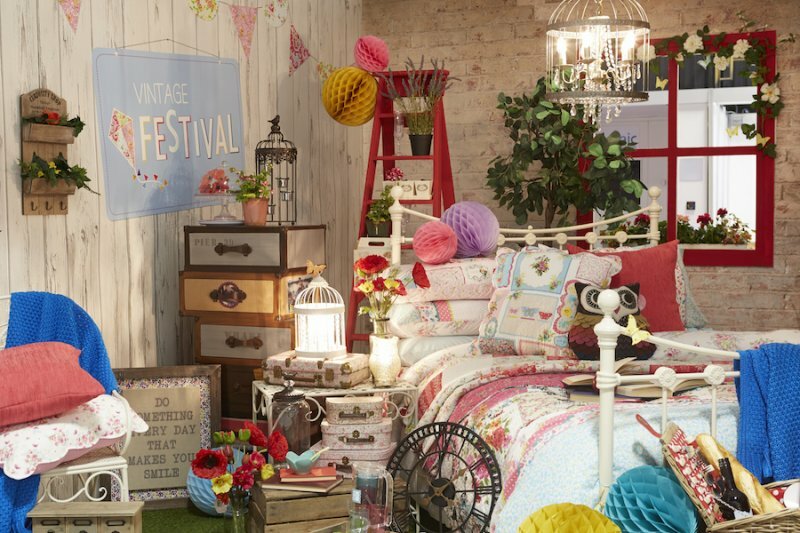 From Interiors to Home Improvements, Food & Housewares to Technology, Gardens, Fashion & Beauty and Shopping, each section gives you the chance to explore thousands of products, exclusive show offers and items you won’t find on the high street. A few highlights from the show areas; there will be the ‘Ideal Fashion & Beauty’ section, where you can browse the latest products and pick up hints and tips on this season’s fashion trends. There will be a very nice Champagne Bar sponsored by Hydropool, allowing you to Kick back, relax and treat yourself to a glass of bubbly after all of the shopping. And last but not least, The Ideal Super Theatre, hosting talks and workshops from a range of experts to advice on how to make the most of what you’ve got to work with and how to make a house a home. The show will welcome a whole host of celebrities, chefs and experts, including George Clarke, Laurence Llewelyn-Bowen, Diarmuid Gavin, Gregg Wallace, Amanda Lamb and Martin Lewis. I’ll be there on Sunday 7th, but the best news is that I have x2 tickets to giveaway for a lucky reader! Just enter the competition below which requires you to follow both myself and the Ideal Home Show on Twitter (@whatemmadid_ @IHS_Manchester) Competition runs for 7 days, closing on 27th May at midnight.